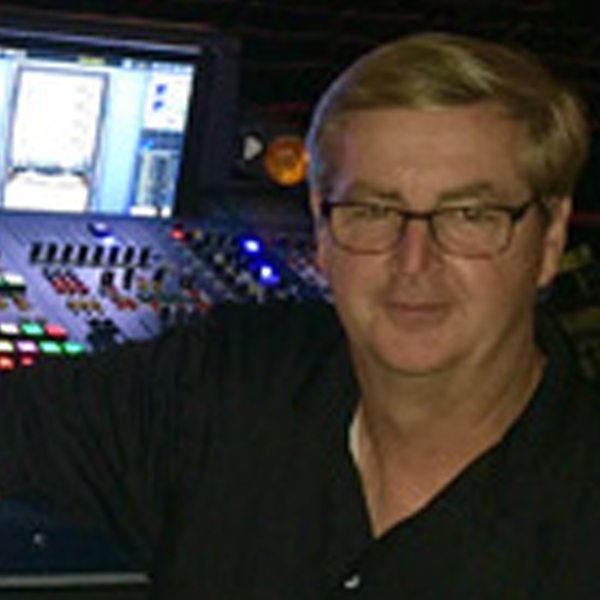 "I’ve been doing FOH for over 30 years and working with different sound companies around the world. 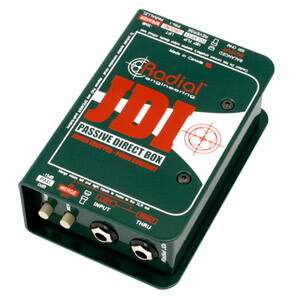 The Radial JDI is the best DI in the business, hands down, and it works 100% of the time. If the sound company doesn't have them, I carry my own for all our shows."